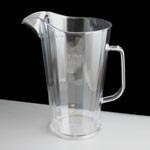 A virtually unbreakable polycarbonate 4 pint jug / pitcher with CE/Government Stamp. 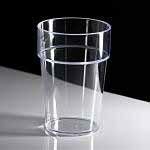 Ideal for pubs, clubs and around the home for parties. Price per jug. 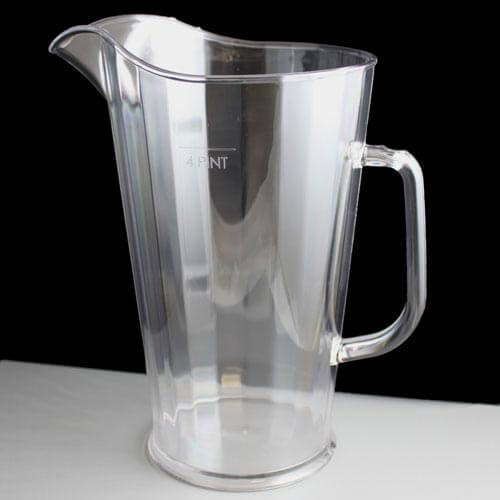 These jugs are made from the same material as riot shields, and are good for up to 500 washes before showing any signs of wear and tear. 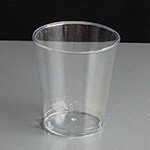 Feedback for 4 Pint Unbreakable Plastic Pitcher - CE Stamped - Required: Single Pitcher has been compiled from 0 reviews.